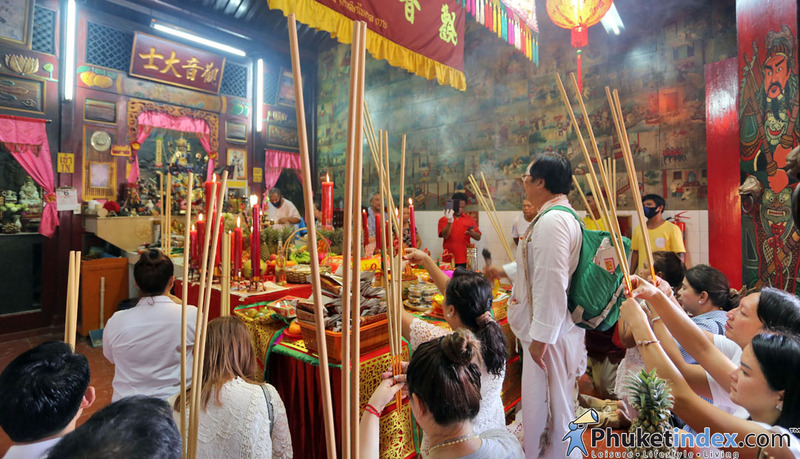 Special food, flowers and candles are offered to ancestors on altars. 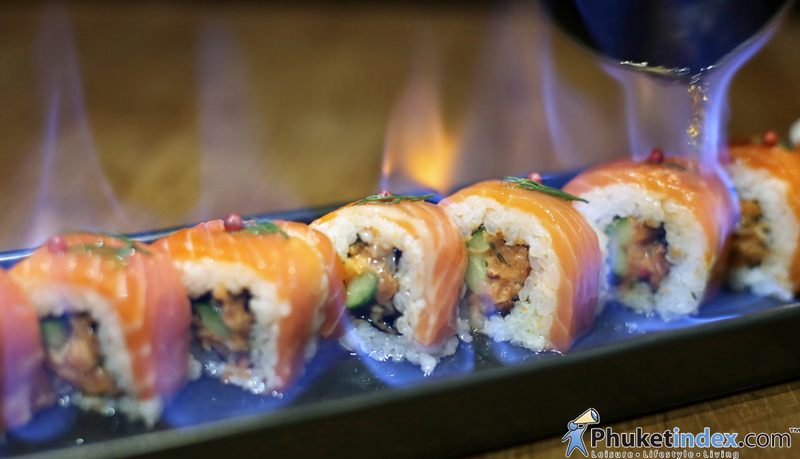 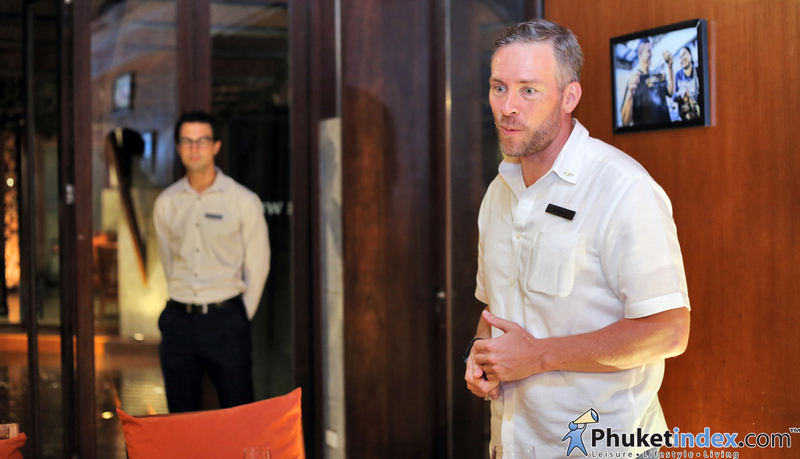 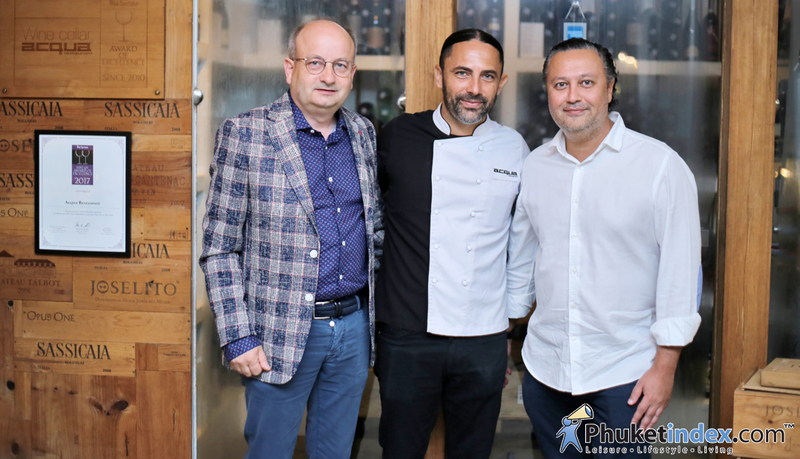 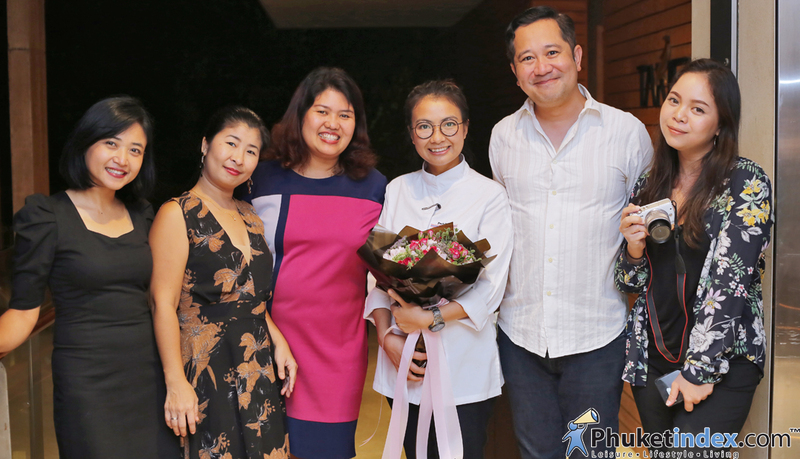 Phuketindex had an exclusive dinner at Takieng restaurant, Renaissance Phuket Resort & Spa. 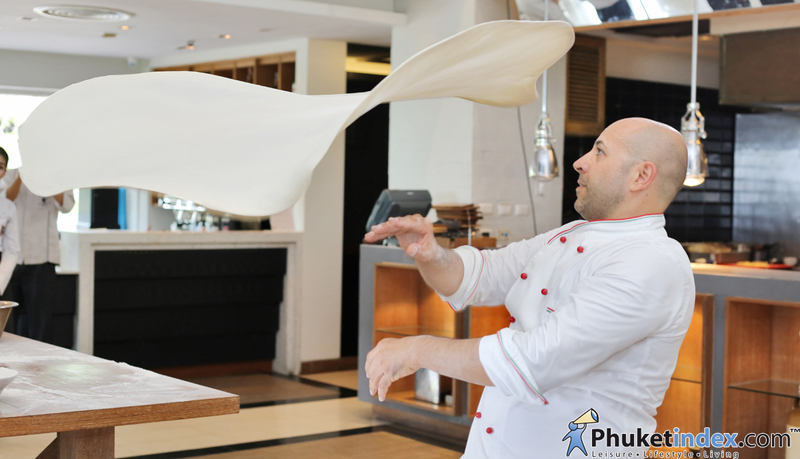 Chef Pasqualino’ signature pizza promotion will be available from Wednesday, 4 July to Friday, 8 July. 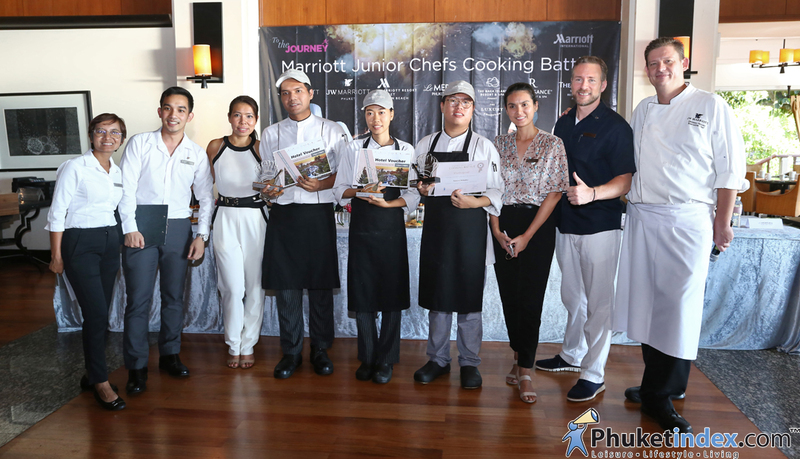 And now until 31st August 2018, there is a promotion of delicious breakfast buffet only 383 THB/person (net price). 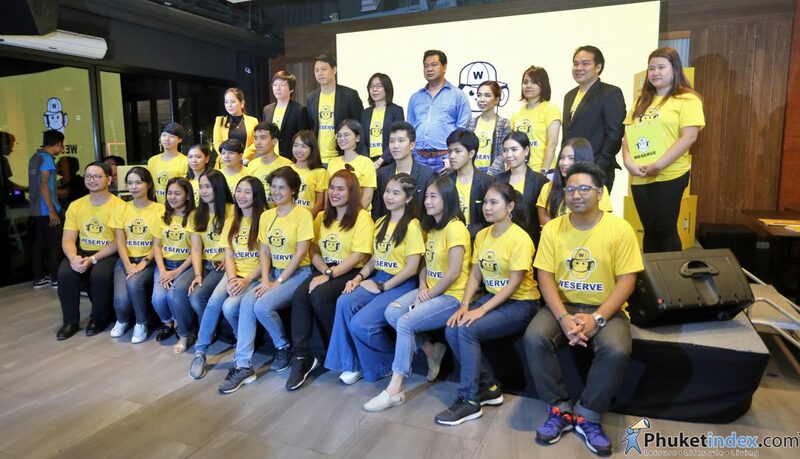 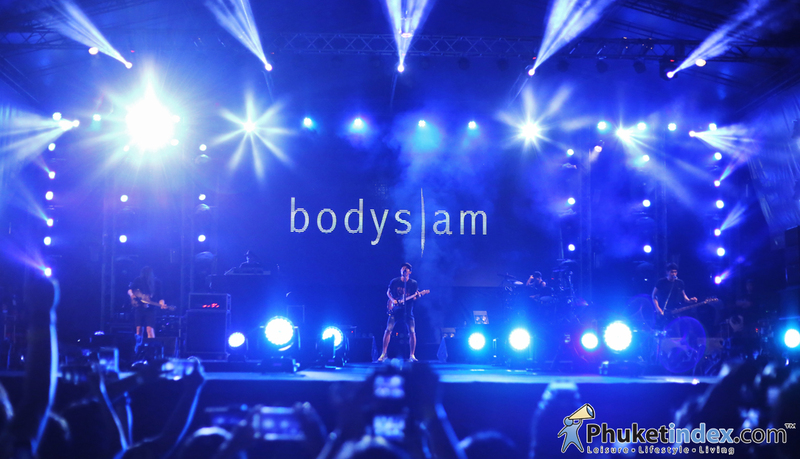 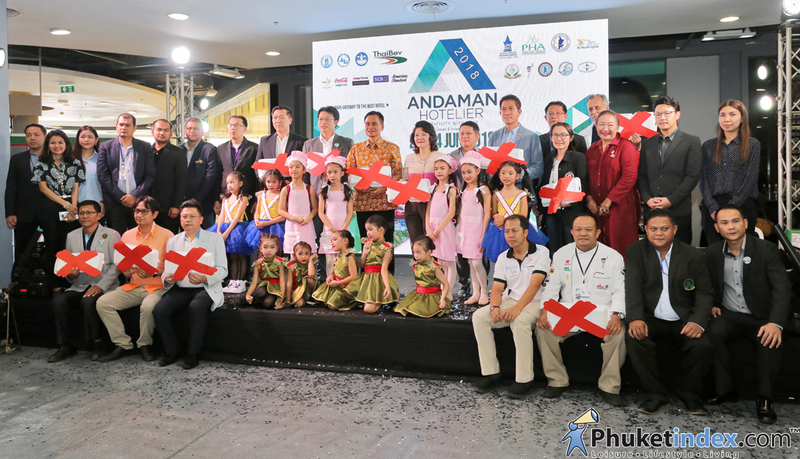 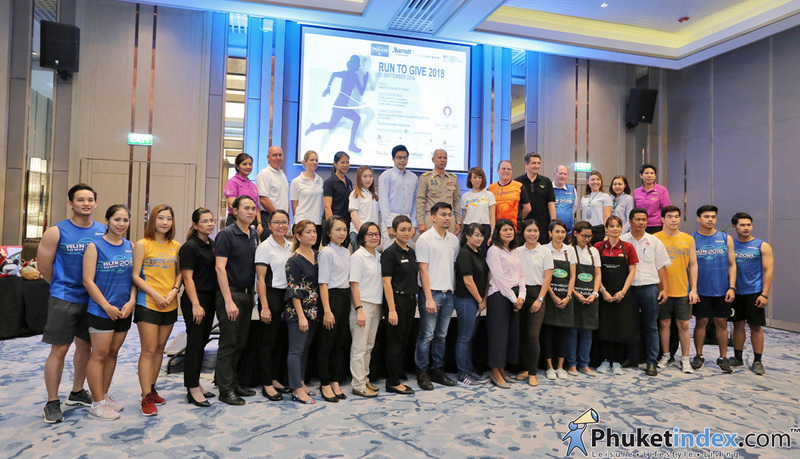 On Friday 22nd June 2018 – Phuket held Andman Hotelier and Tourism Fair 2018 at HomeWorks Phuket. 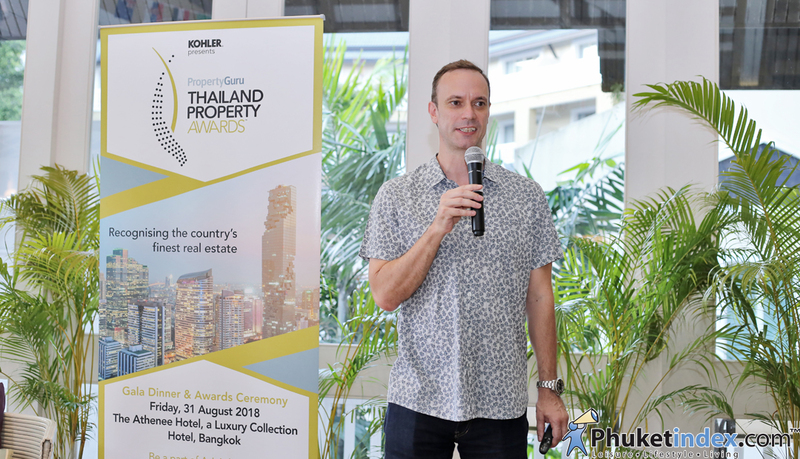 Phuket had an event “Thailand Property Awards 2018 Press Briefing” at Loy Krathong Bar Angsana Laguna Resort. 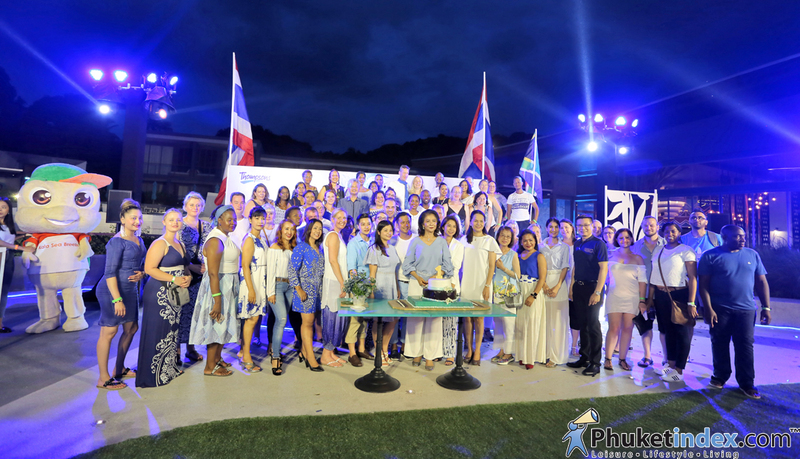 The event was held in theme 1960, the period when the bridge just opened. 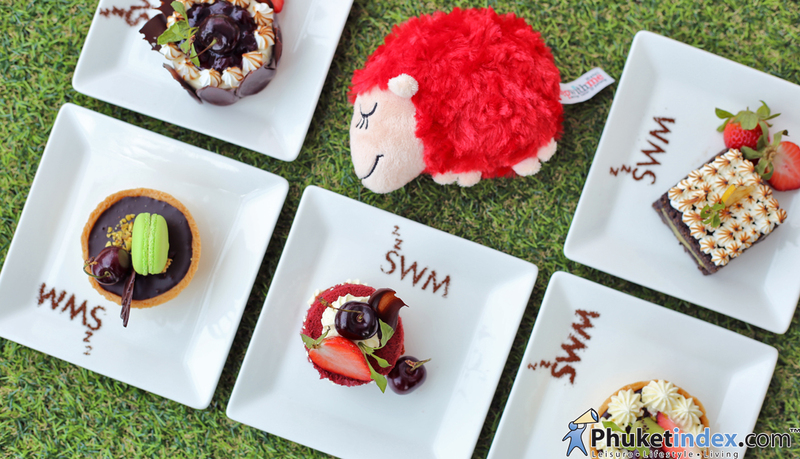 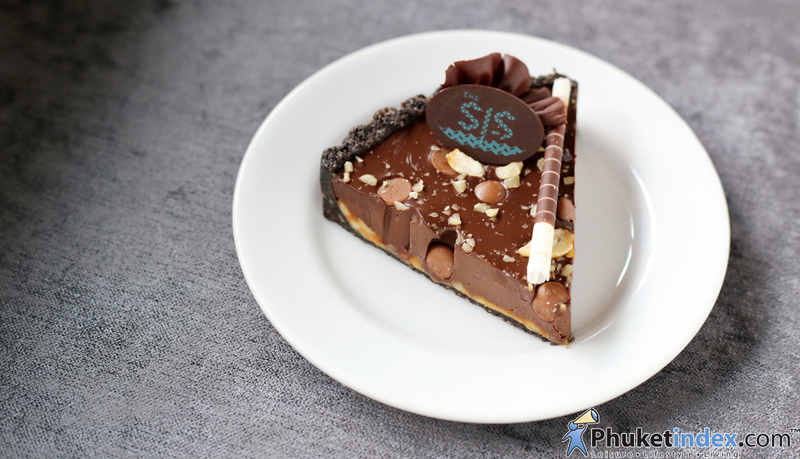 Their homemade cakes, pastries and some extraordinary desserts will definetely make ‘moments’ the talk of the town – well kata at least. 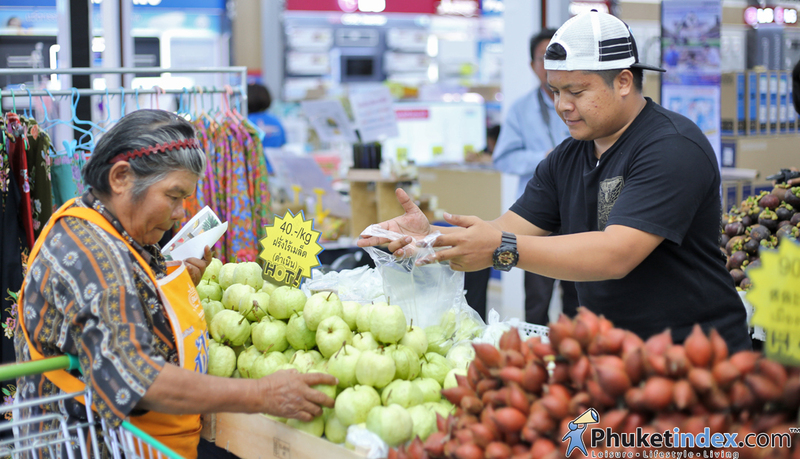 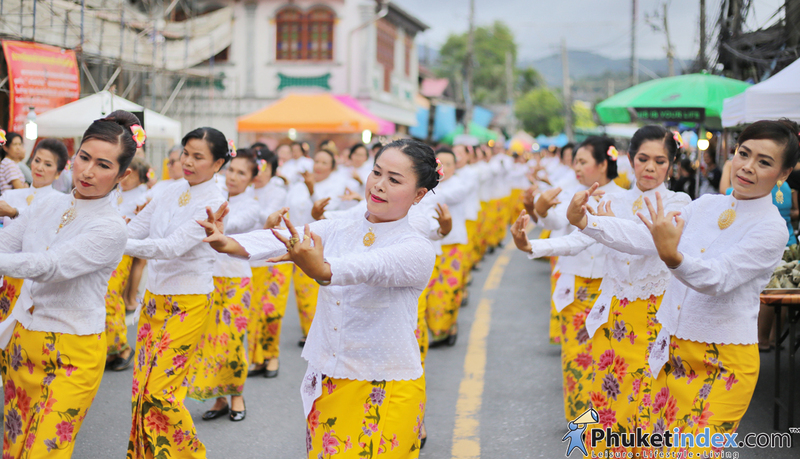 Many fruit shops in Phuket and nearby are join this event. 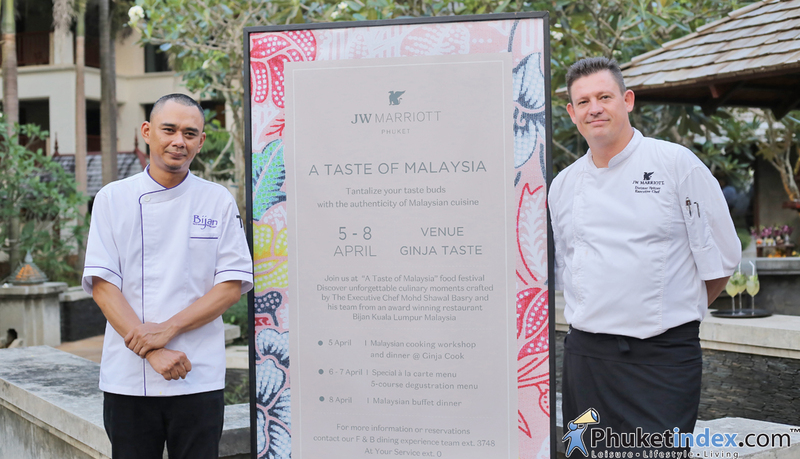 The event will be held on 27th – 29th April with a wide range of pop-up concept food booths both international and Peranakan cuisine. 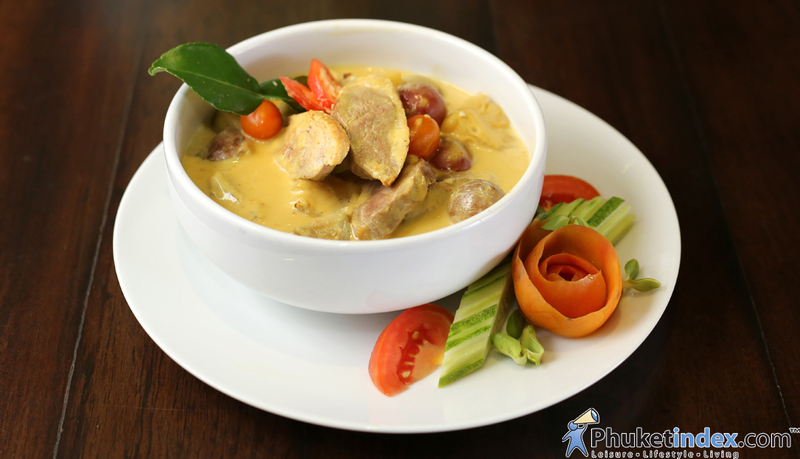 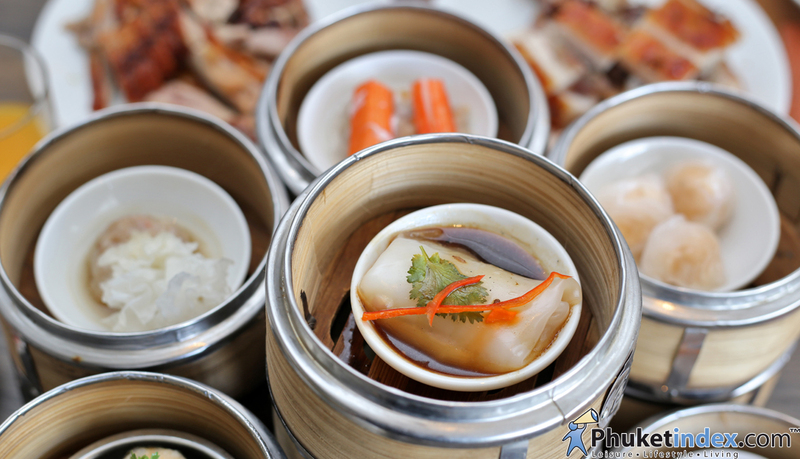 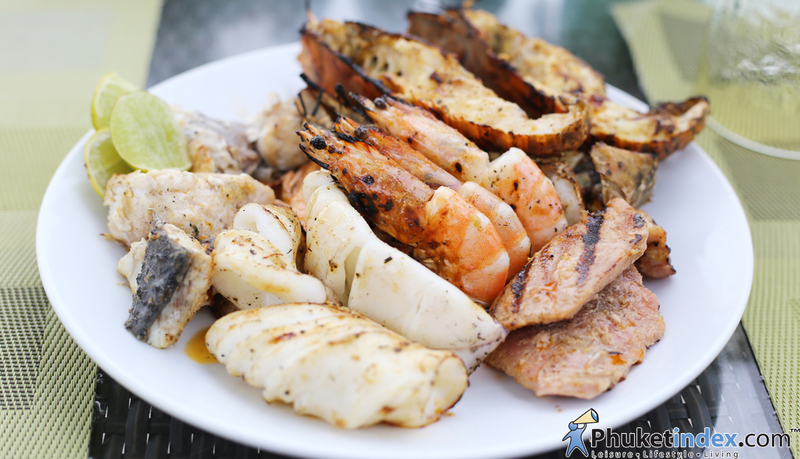 Travelers and Phuket residents were enjoy an unforgettable gastronomic experience with authentic Malaysian flavors.